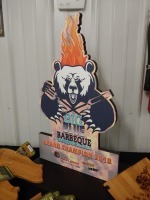 KCBS Sanctioned Event - the Big Blue Barbeque! HEY TEAMS! SEE YOU IN AUGUST! 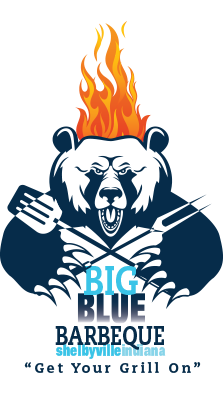 Big Blue Barbeque is back and will be bigger and better for 2019! August 9 & 10, 2019. UP TO THE MINUTE INFORMATION FOR TEAMS - CLICK BELOW! 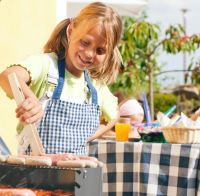 Sign up for our digital newsletter.